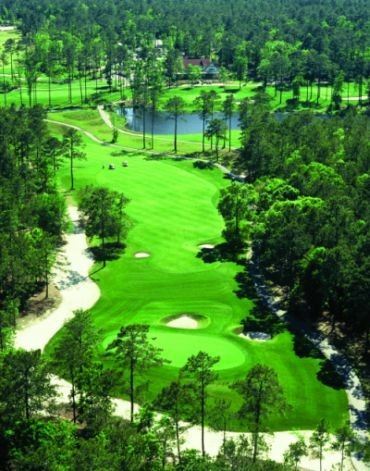 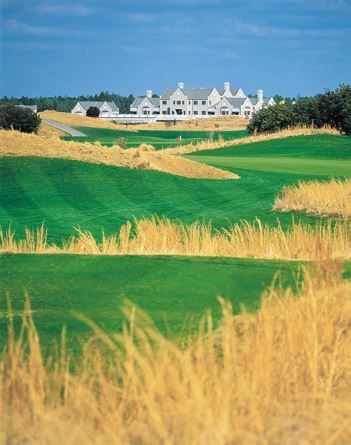 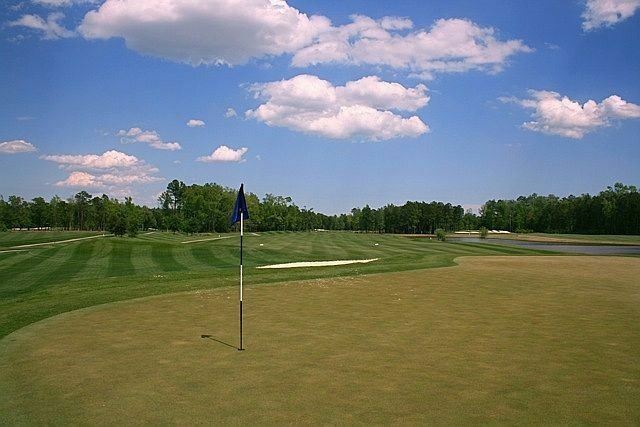 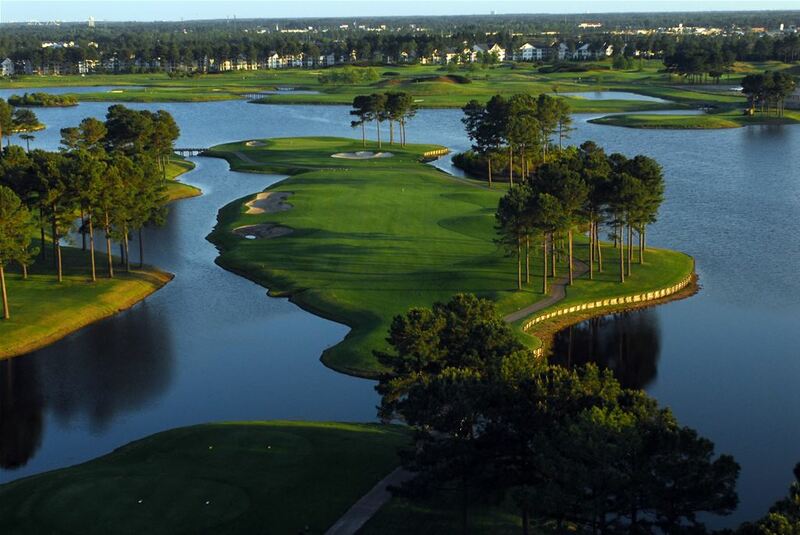 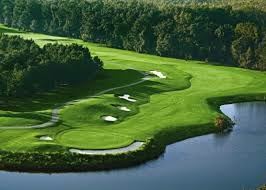 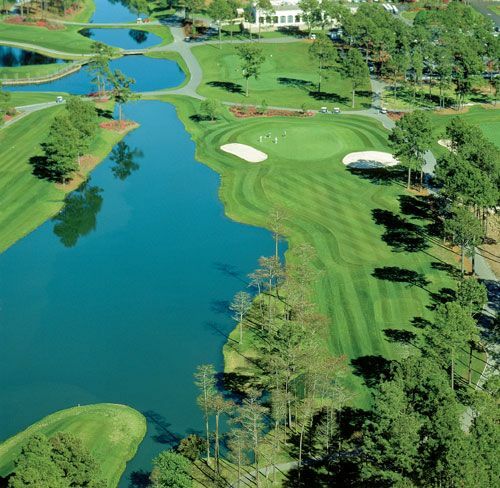 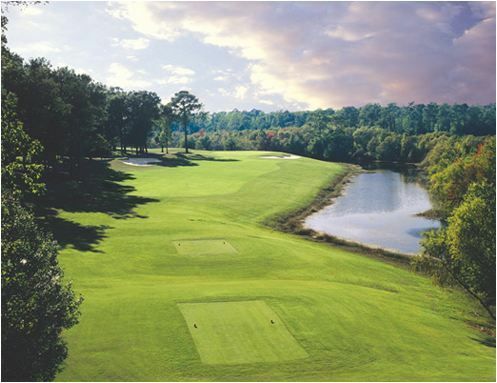 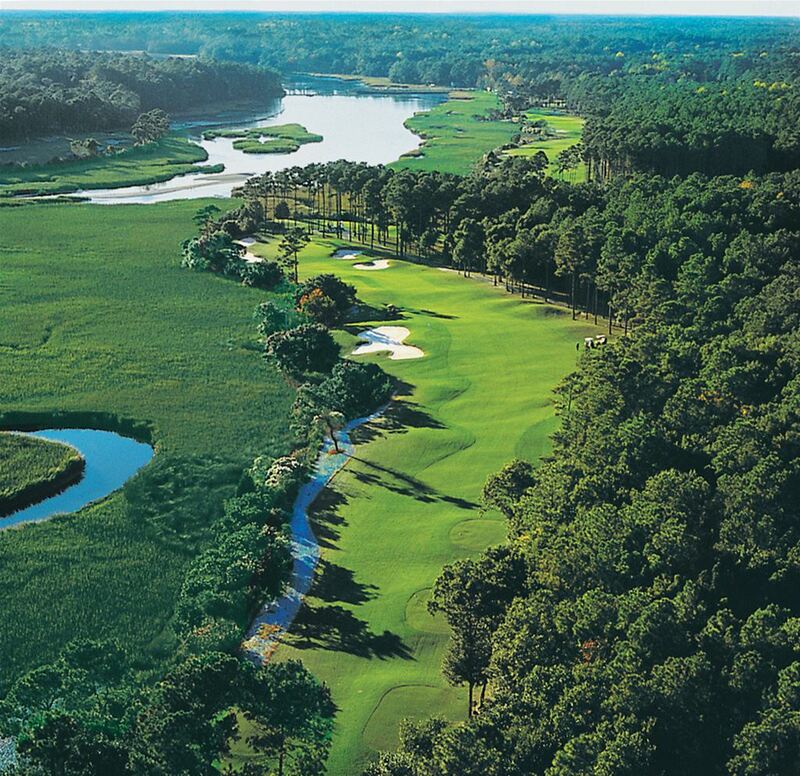 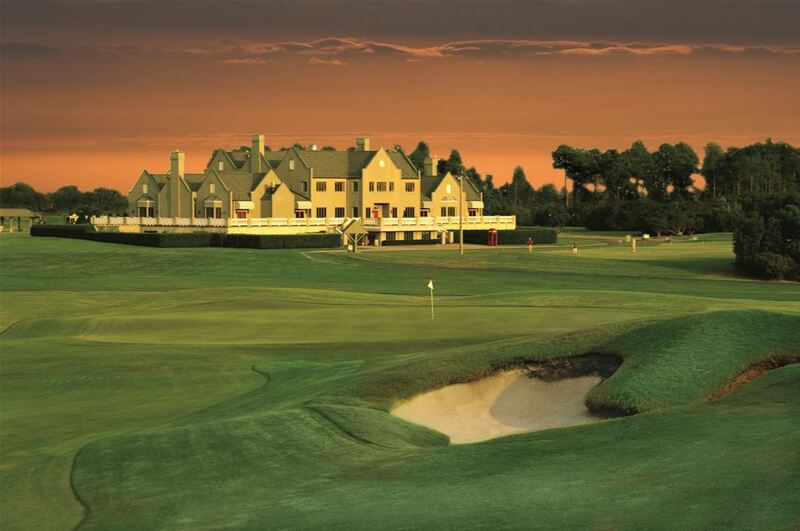 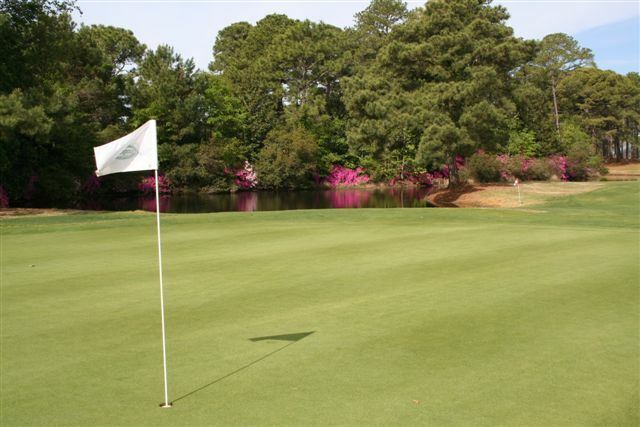 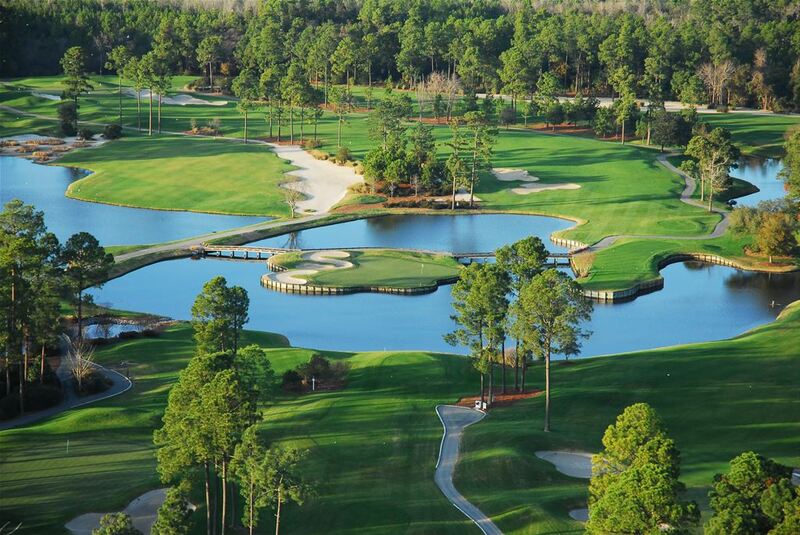 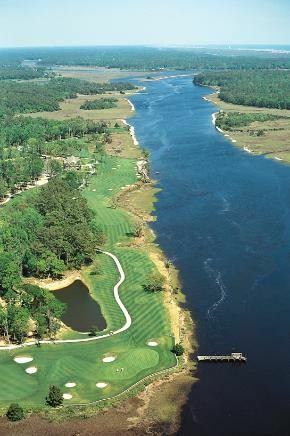 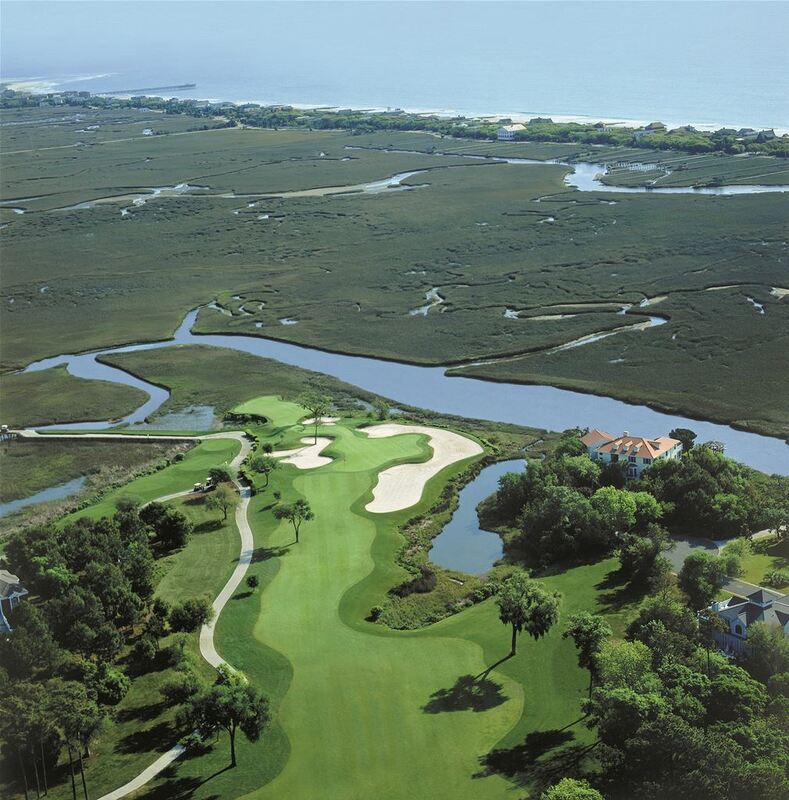 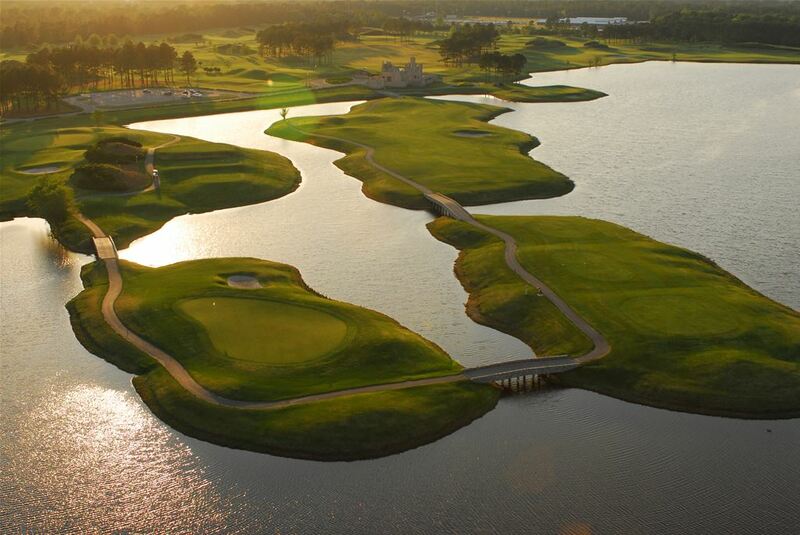 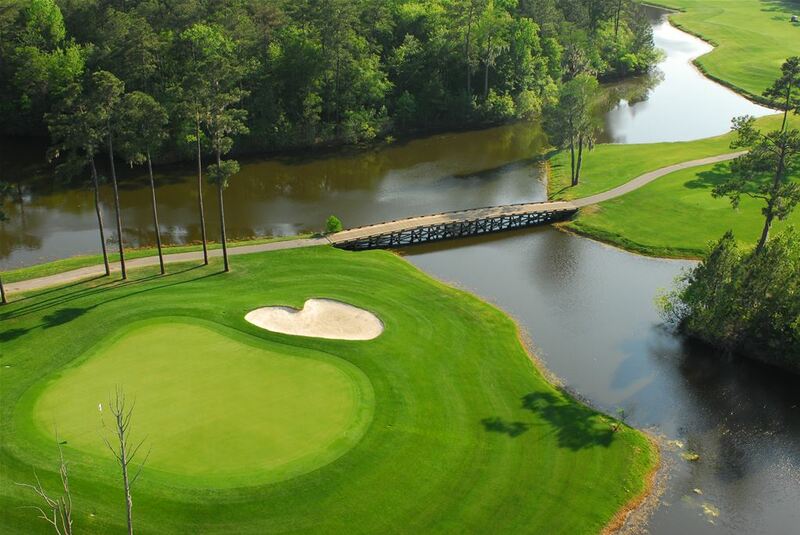 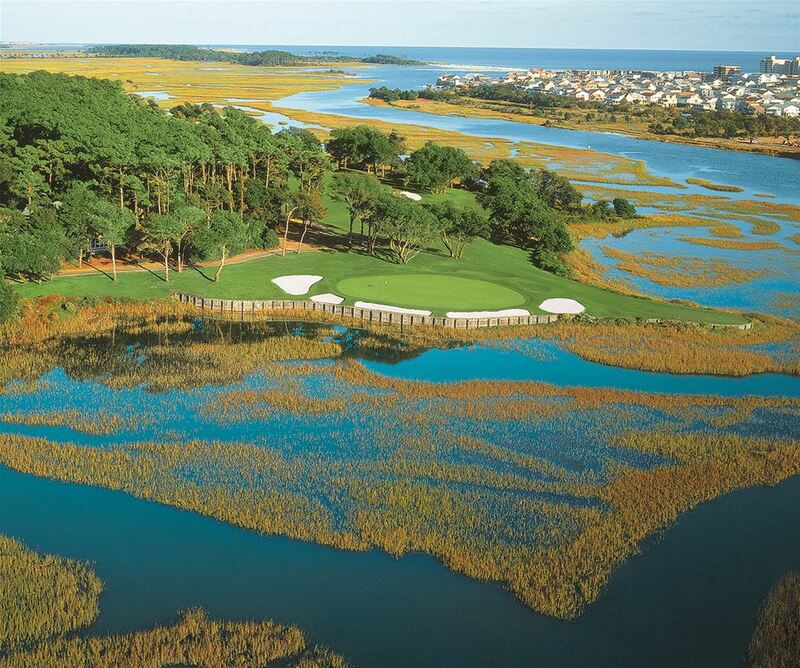 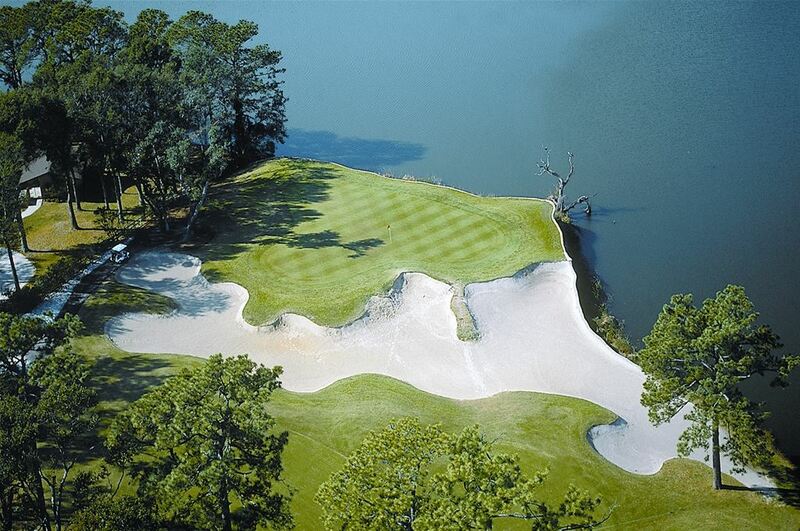 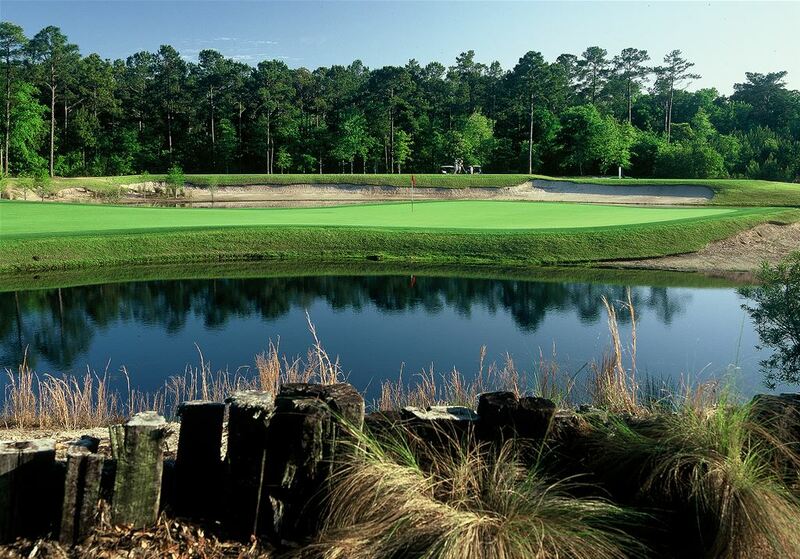 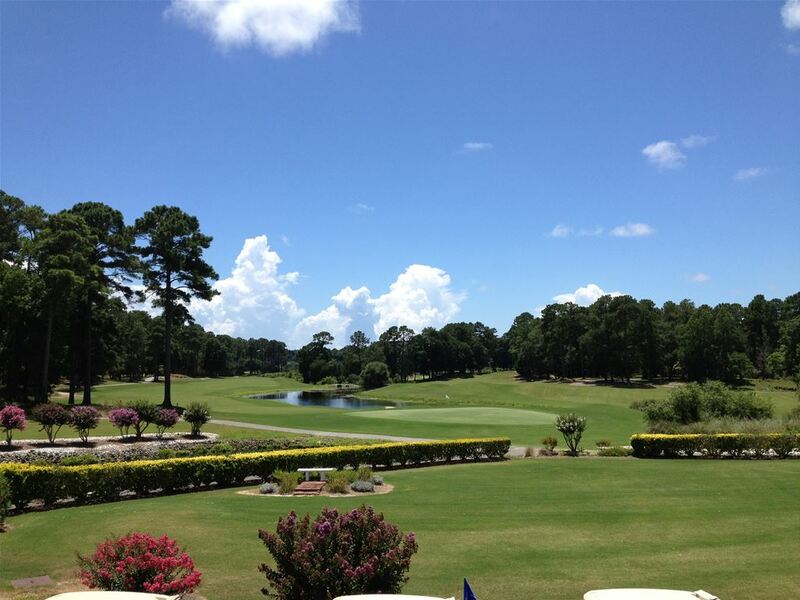 Myrtle Beach is known as the Golf Capital of the World! 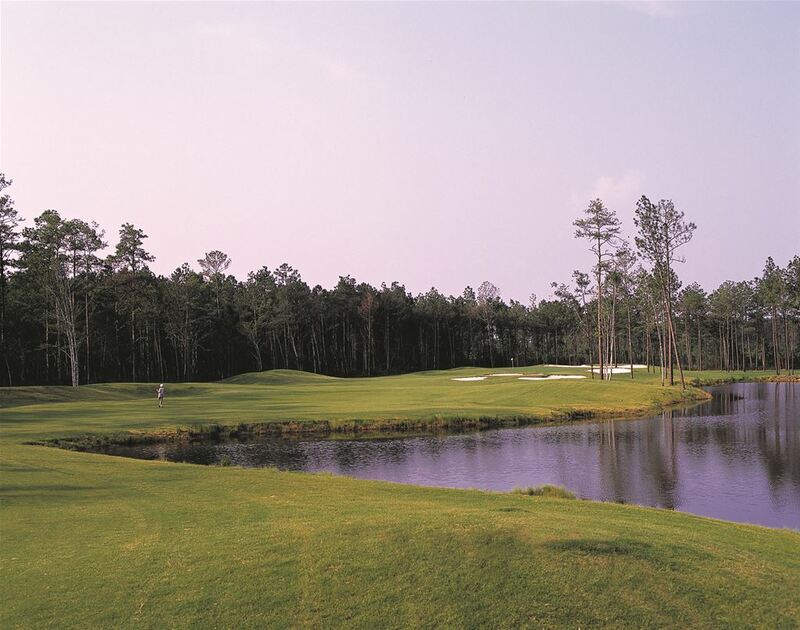 With over 100 great golf courses and plenty of things to do off the course, Myrtle Beach and the surrounding Grand Strand offers something for every type of golfer. 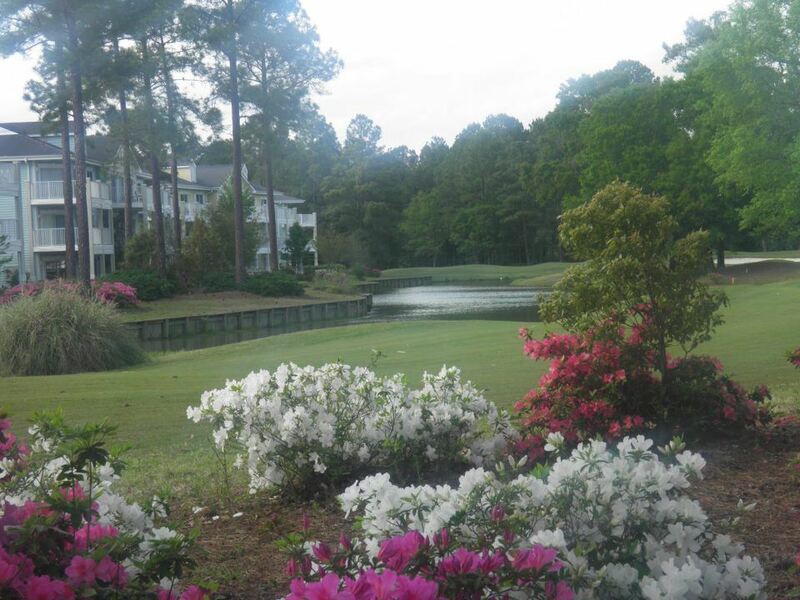 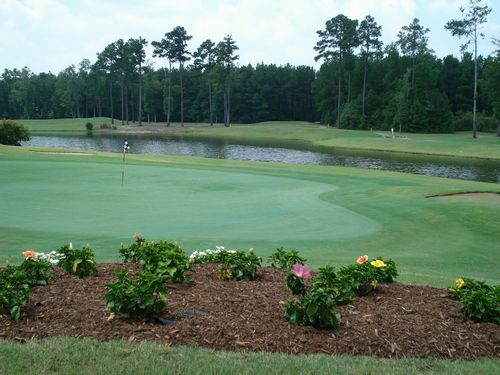 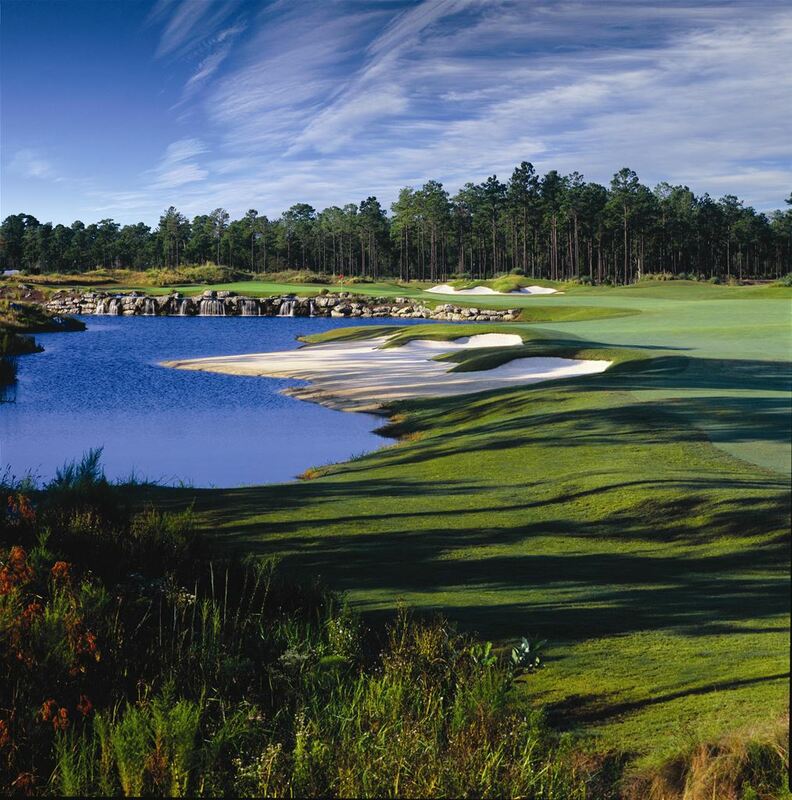 Because of its ideal climate, convenient location, abundant nightlife and variety of golf courses, a Myrtle Beach golf package is the perfect getaway for you and your buddies. 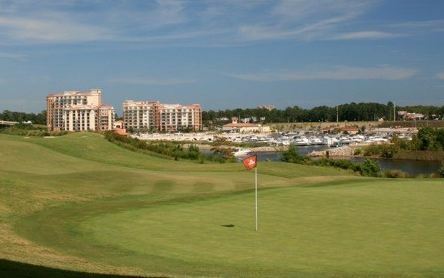 The beautiful beaches and tourist-friendly surroundings make this a very family-friendly vacation as well. 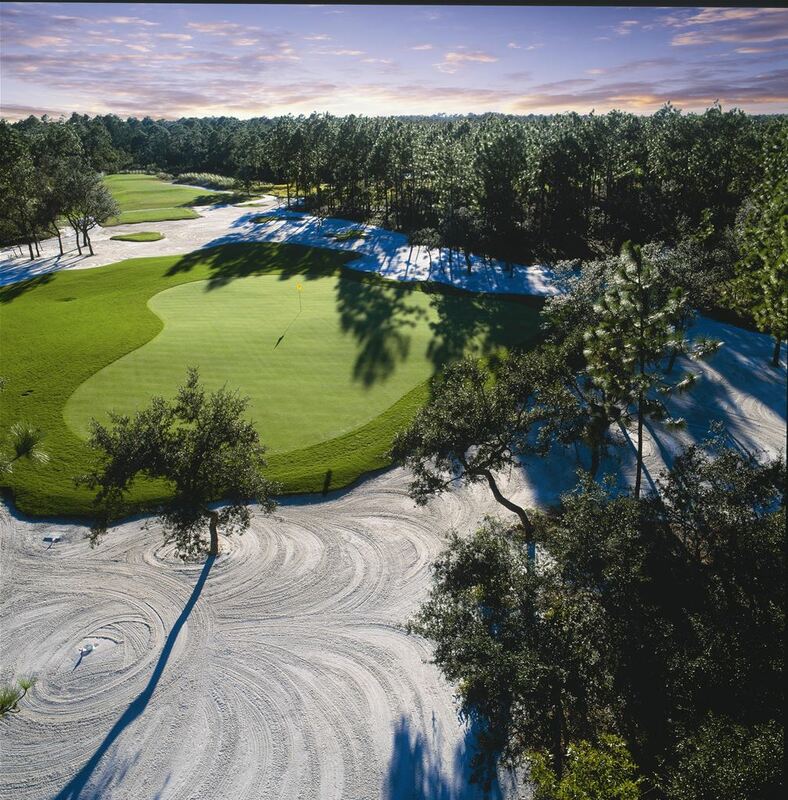 Experience the exhilaration of golf and enjoy the thrills of some of the world's most challenging golf courses with the largest selection and variety of courses found in America. 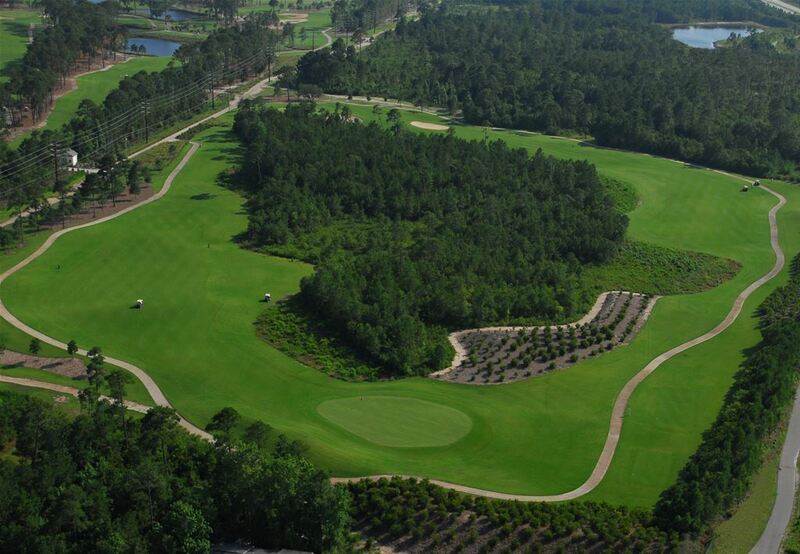 Tee off on North, South or golf courses, each designed to protect the natural habitat and wildlife indigenous to the area. 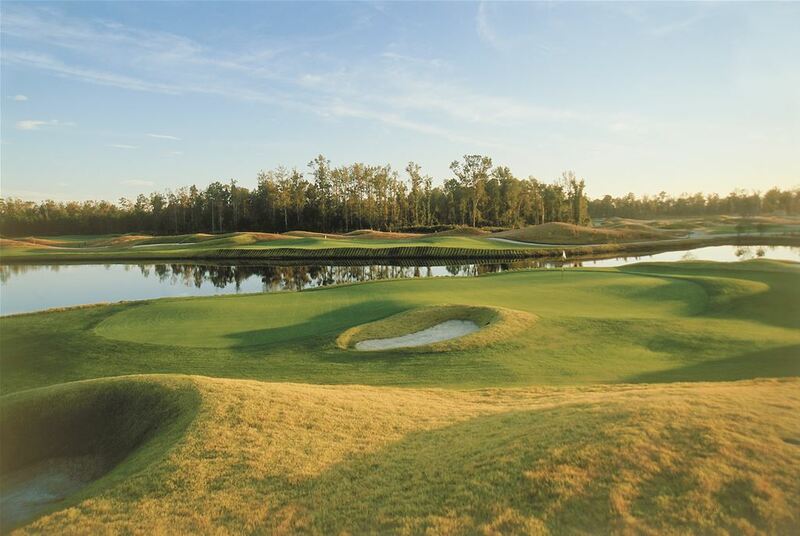 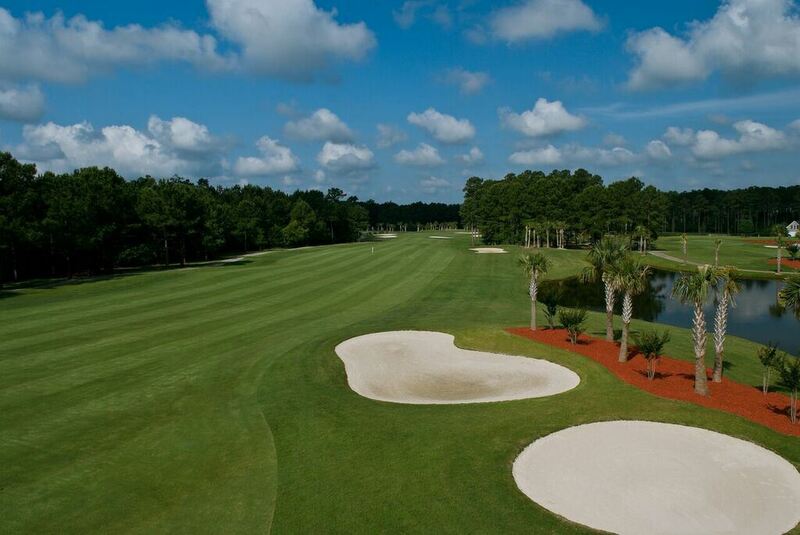 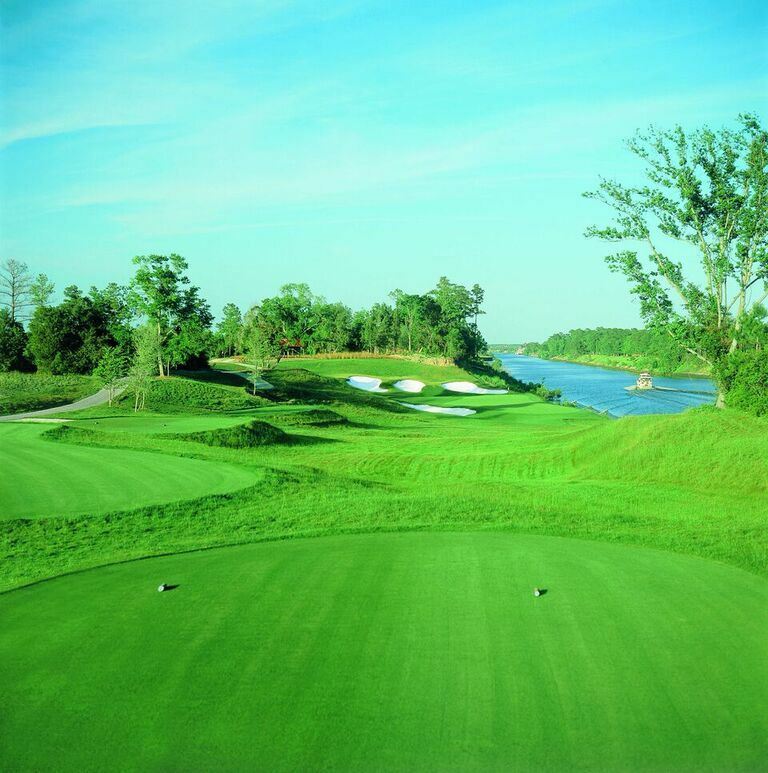 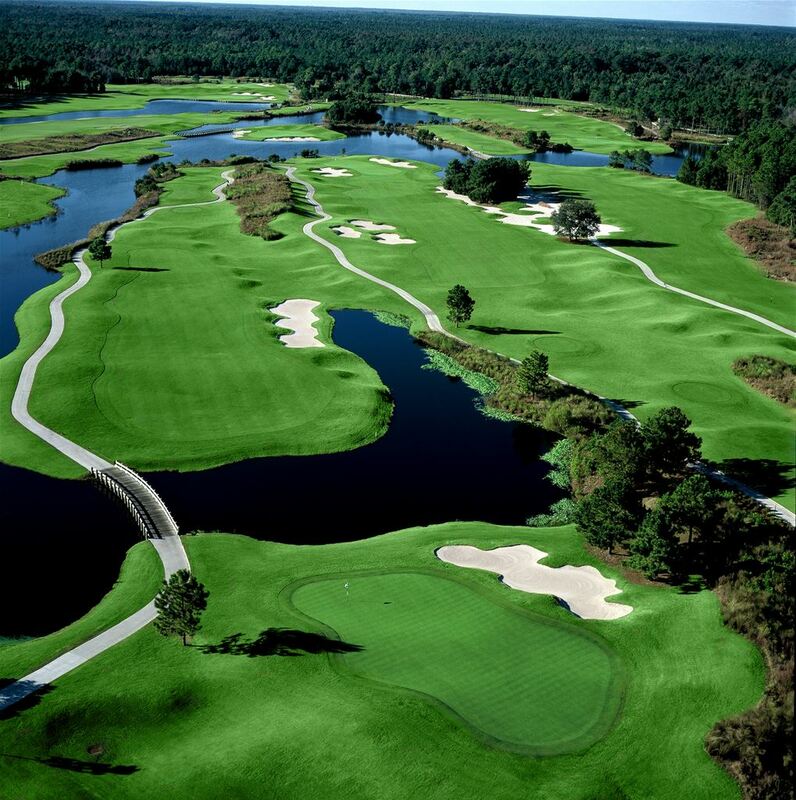 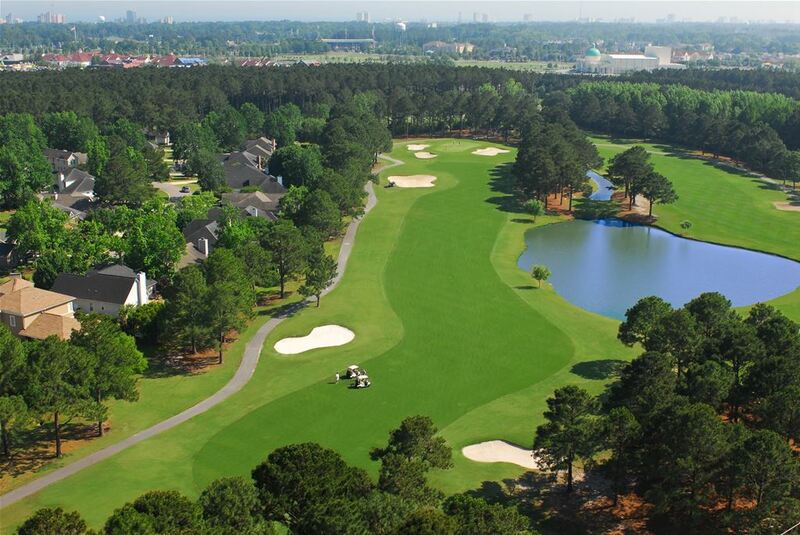 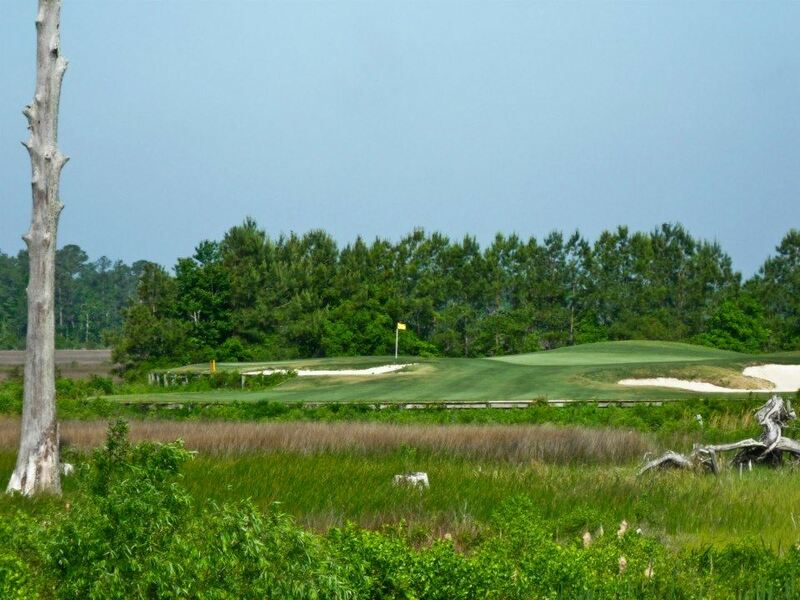 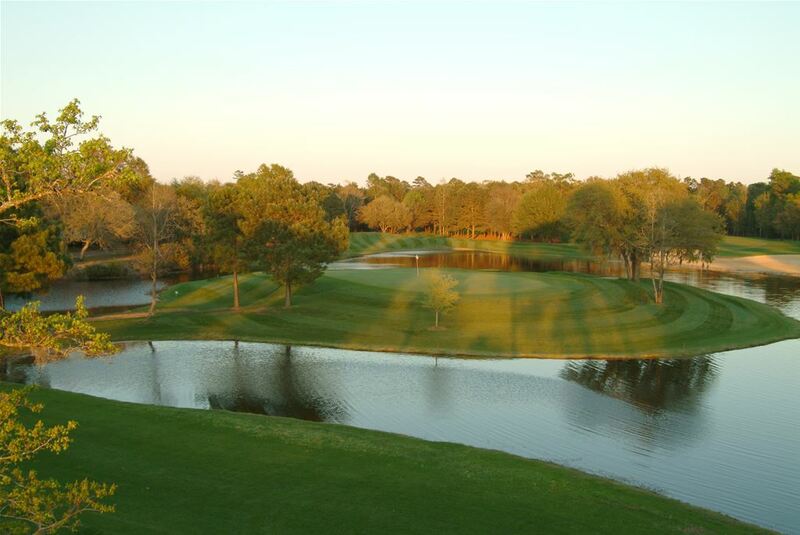 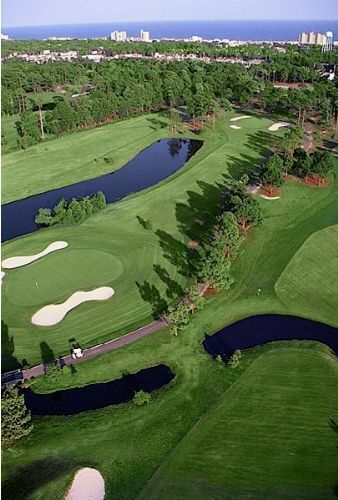 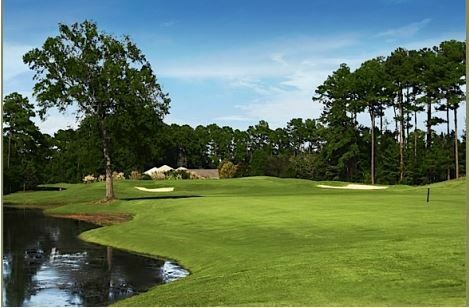 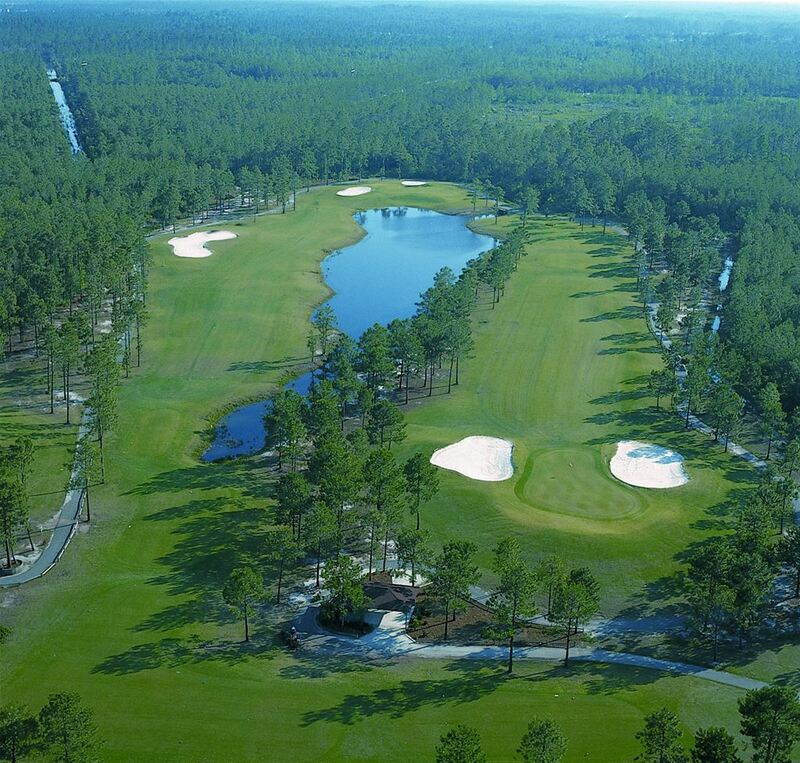 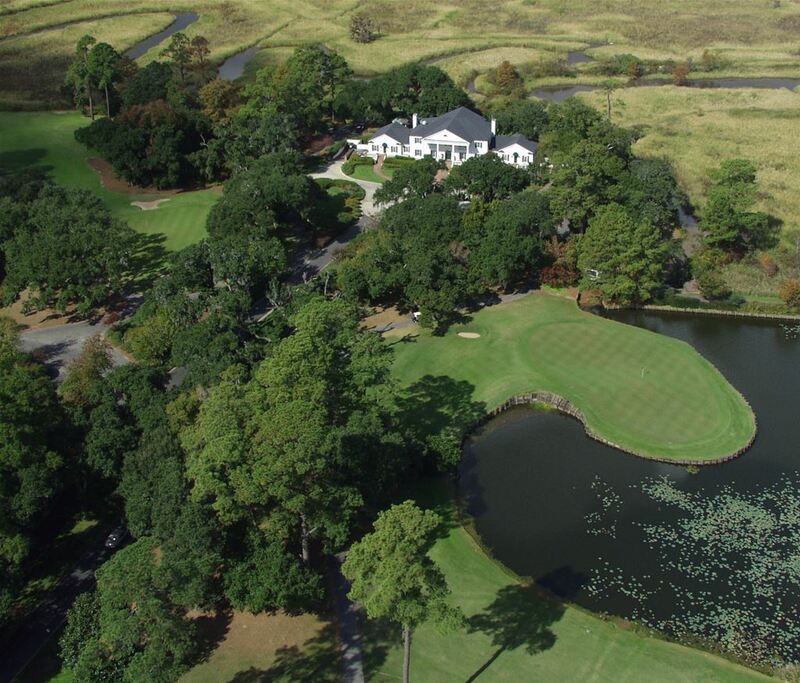 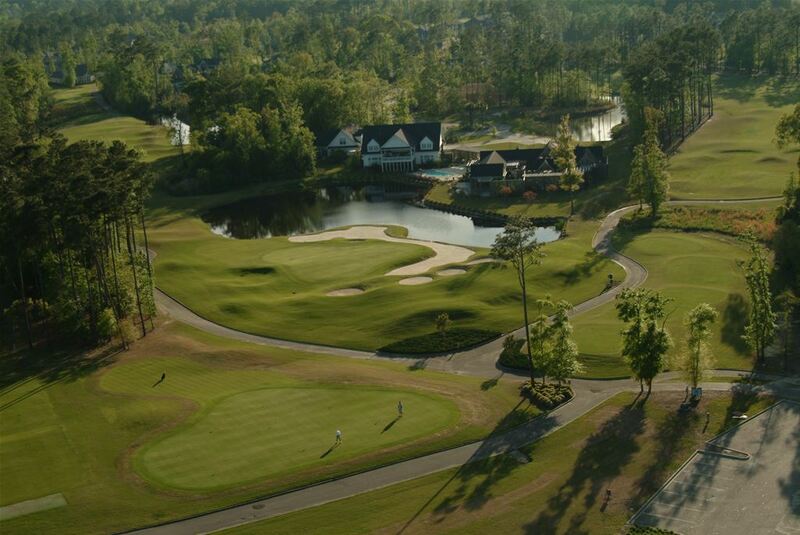 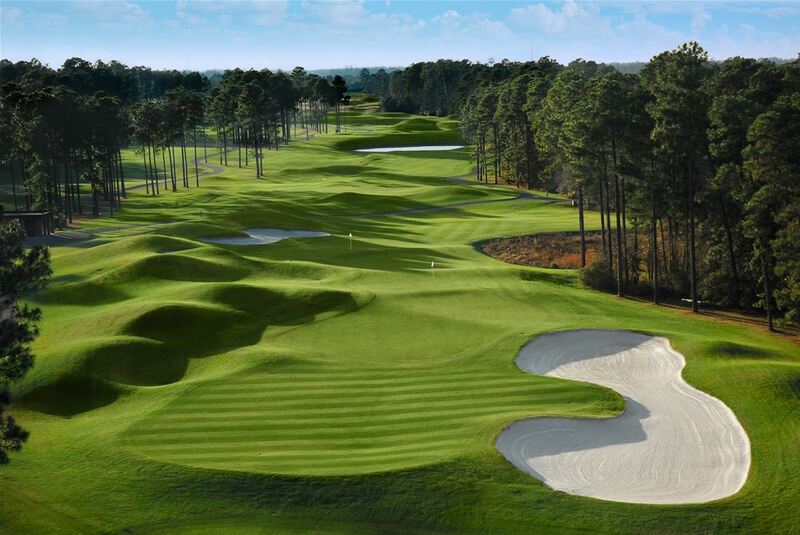 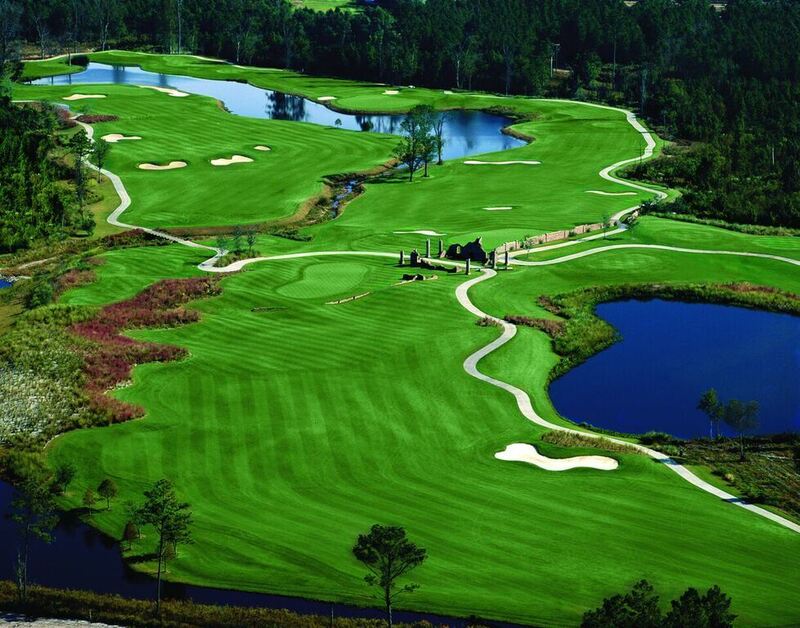 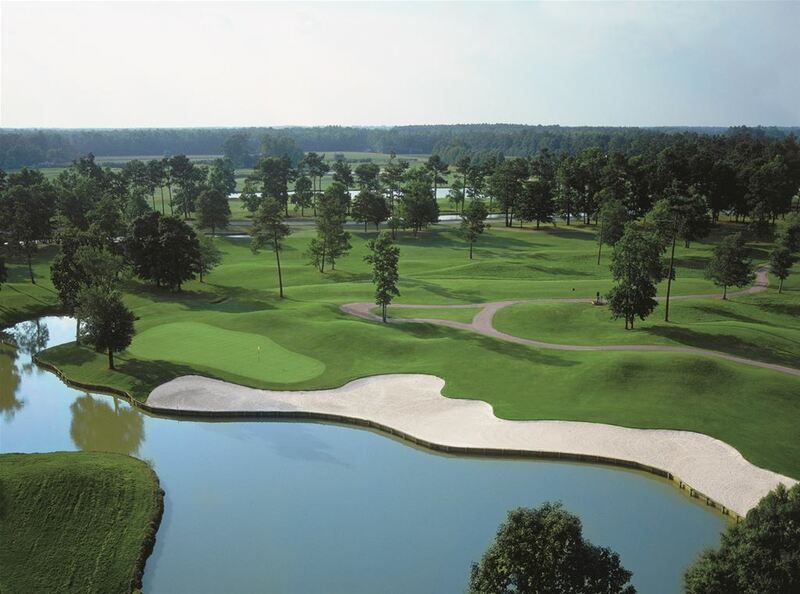 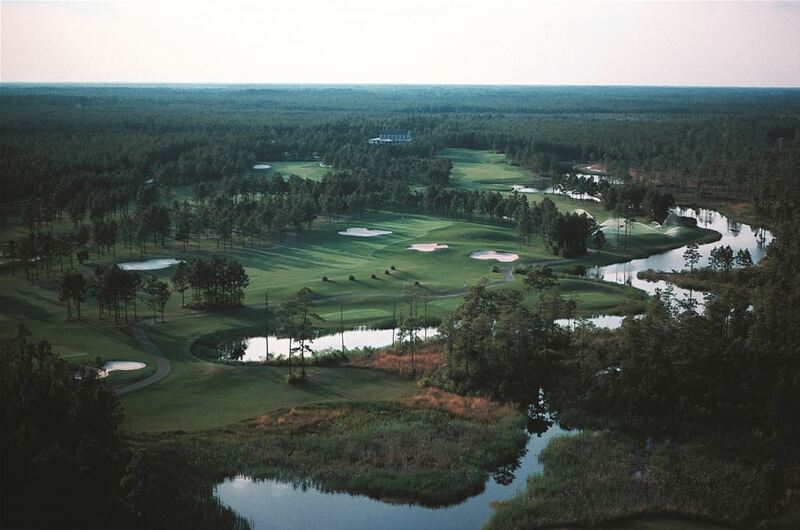 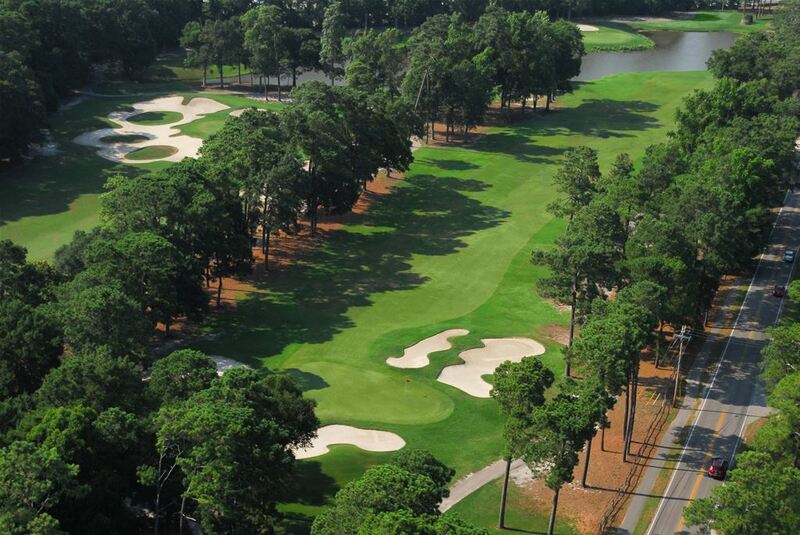 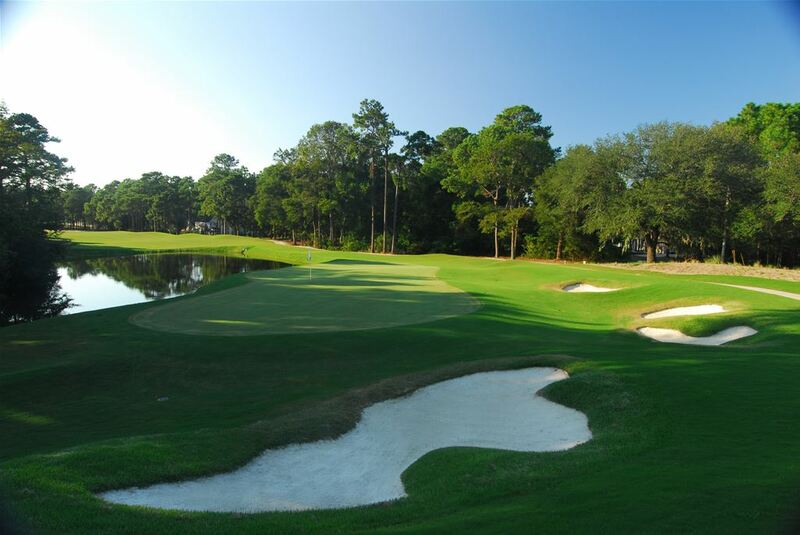 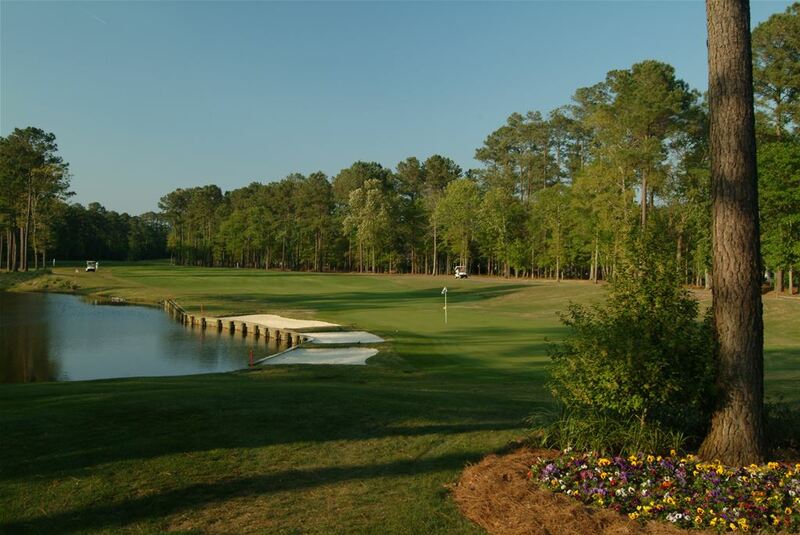 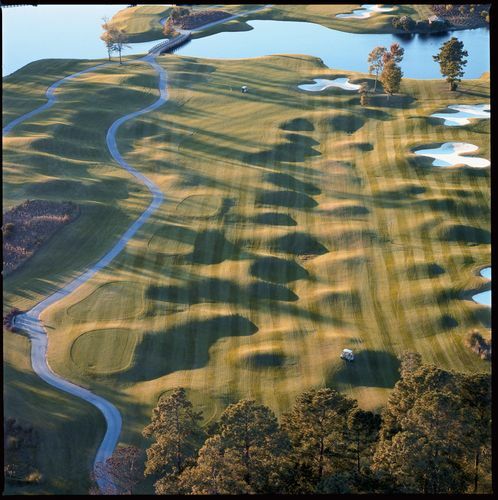 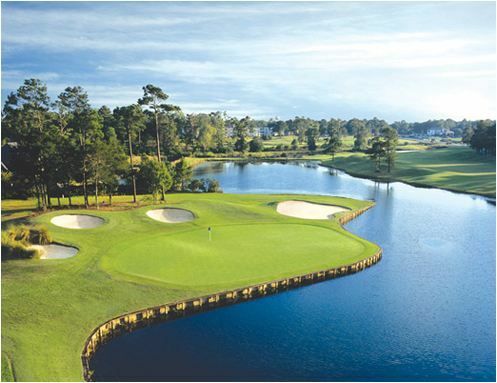 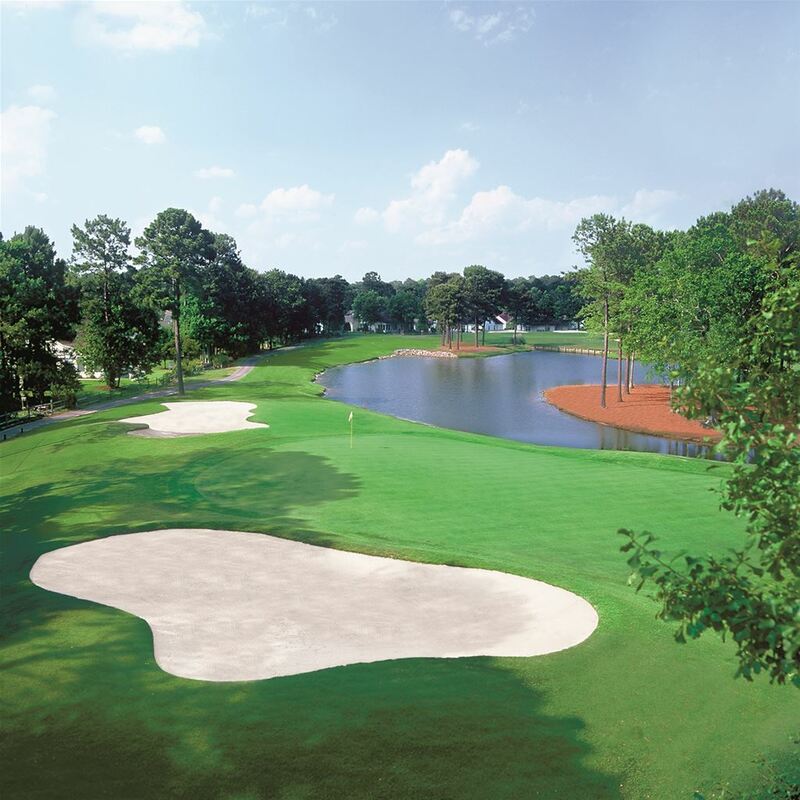 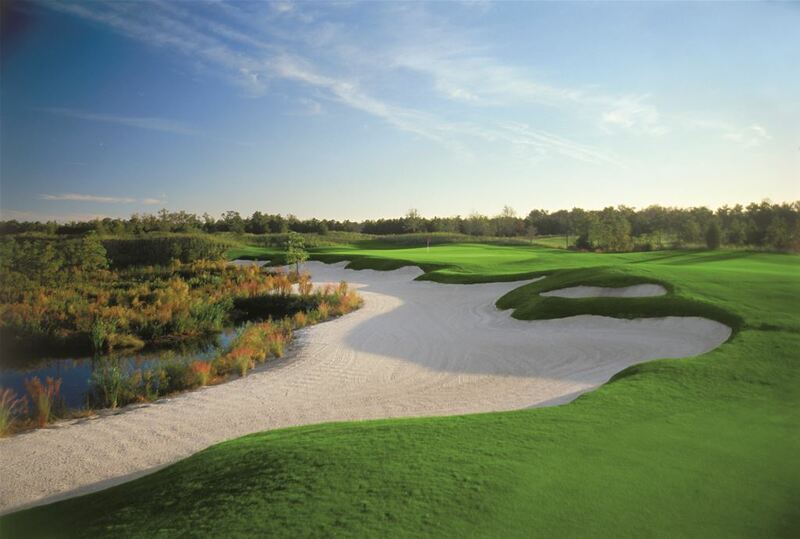 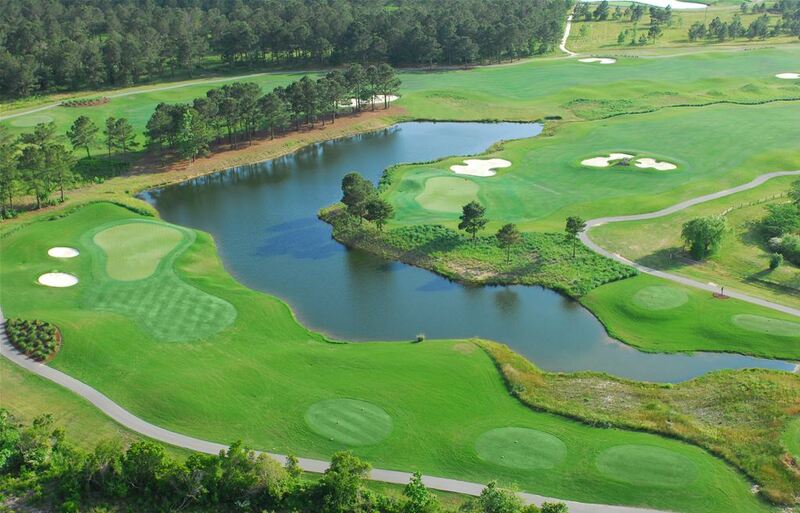 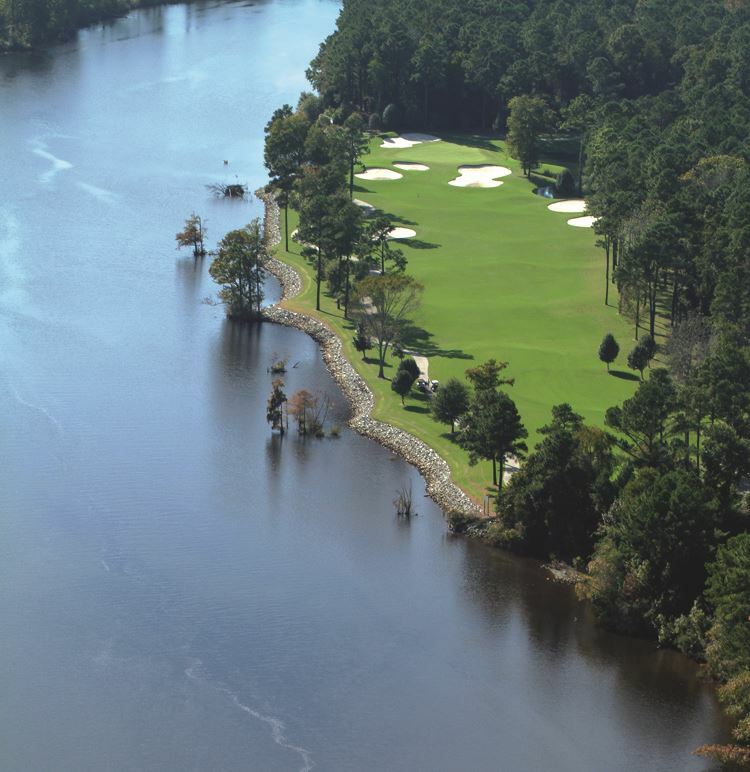 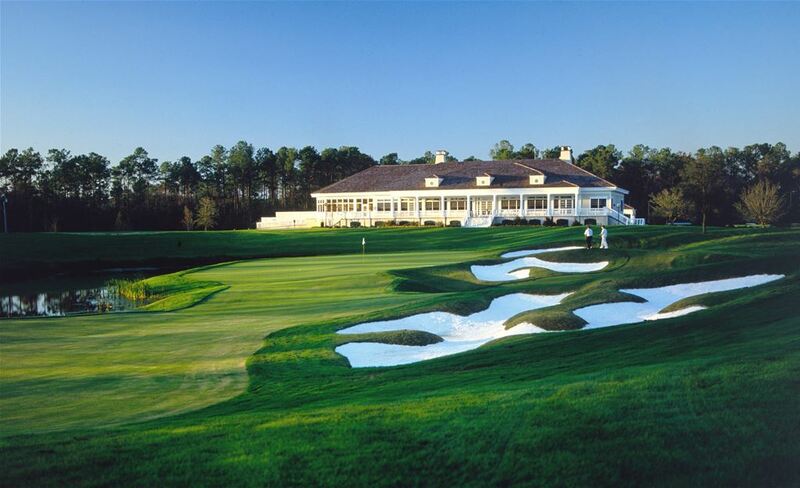 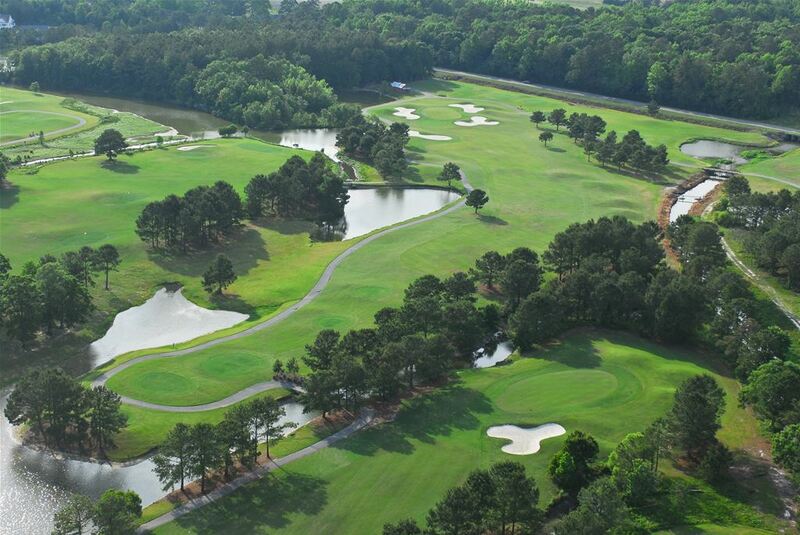 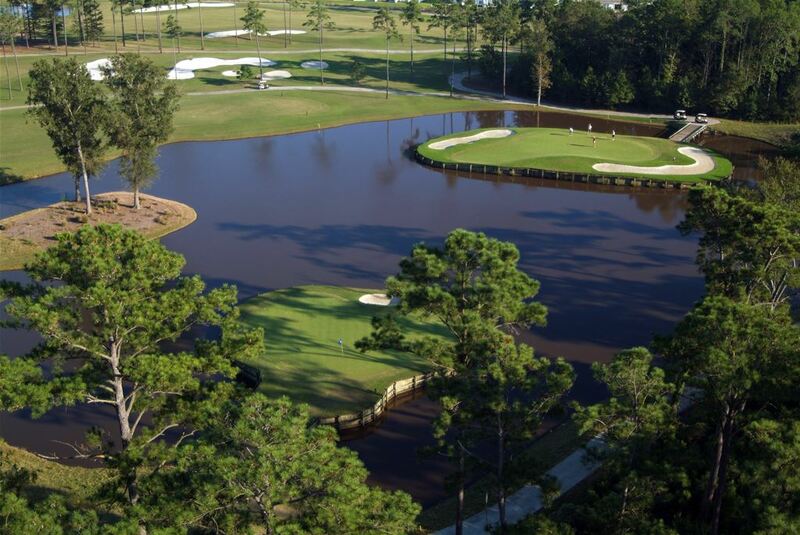 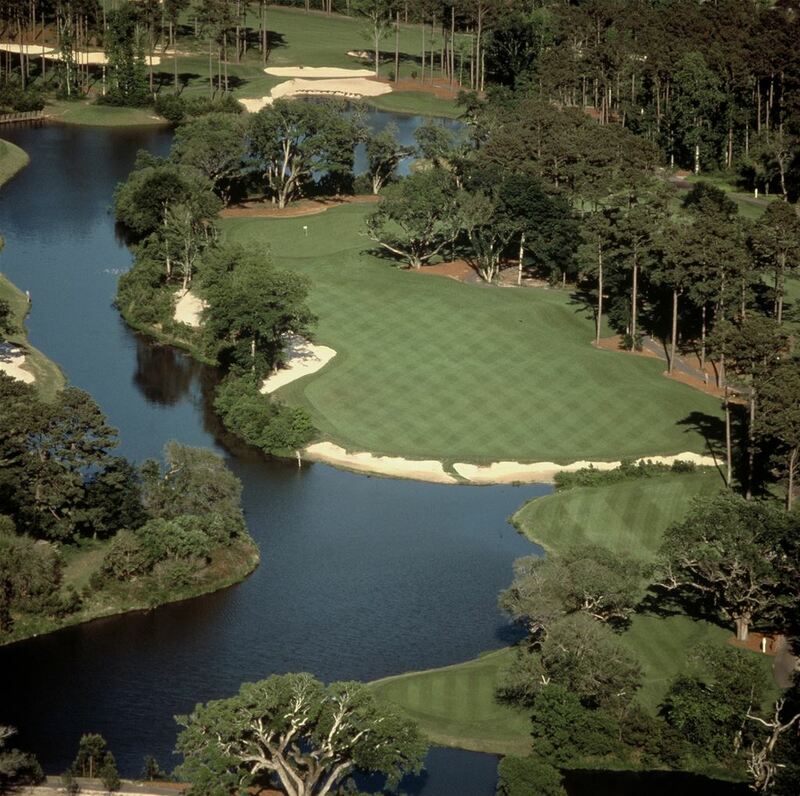 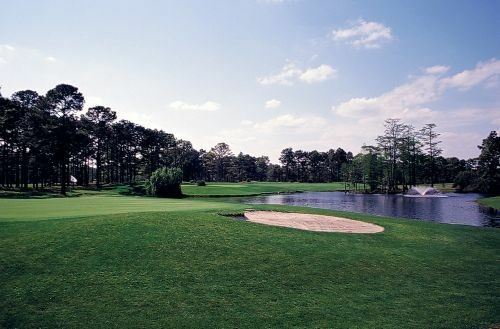 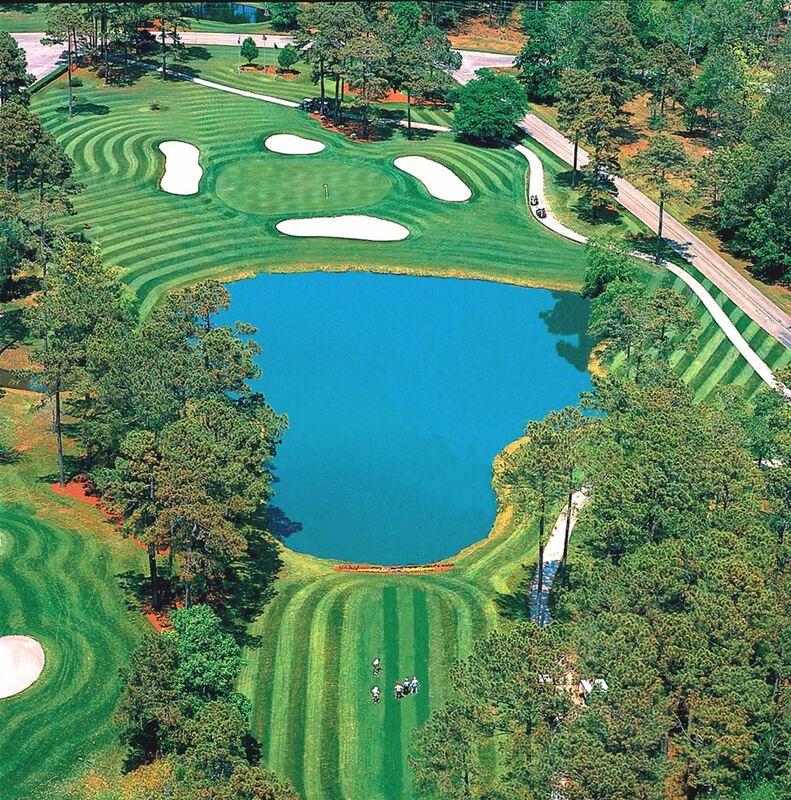 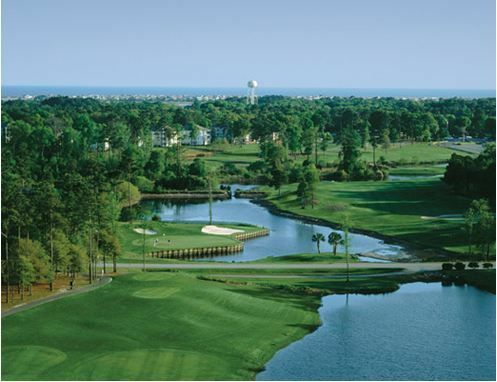 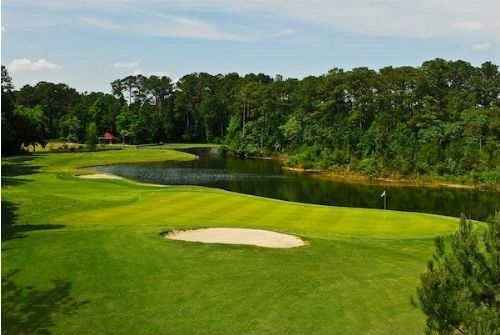 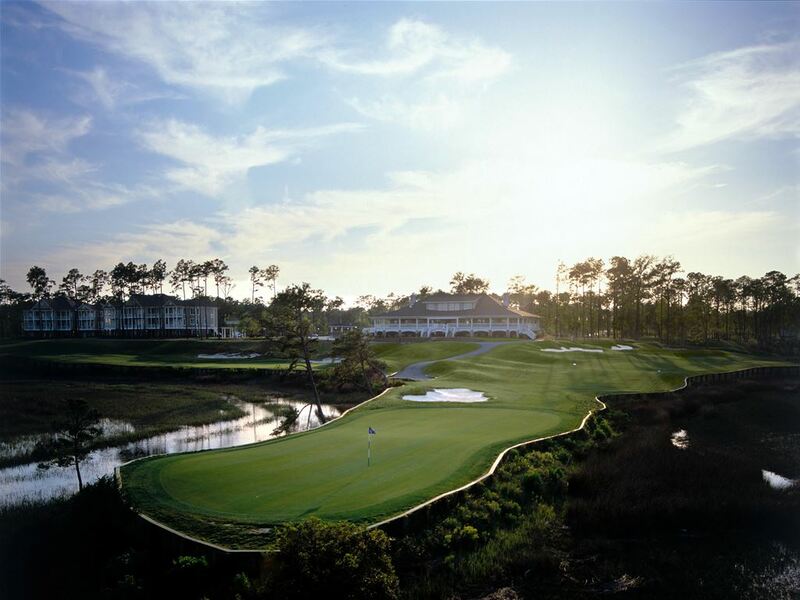 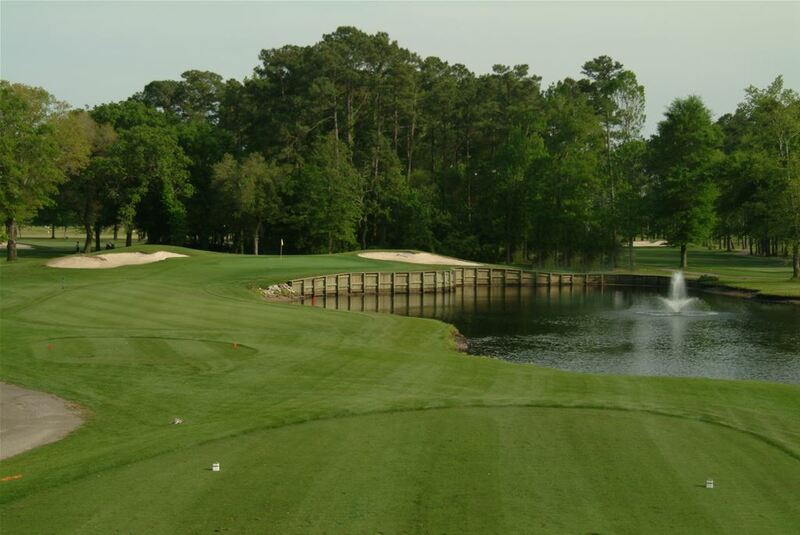 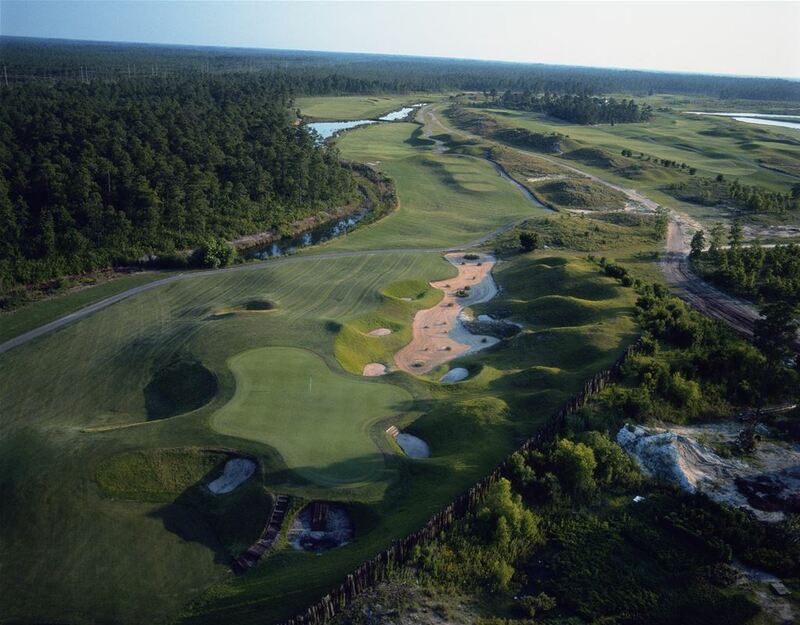 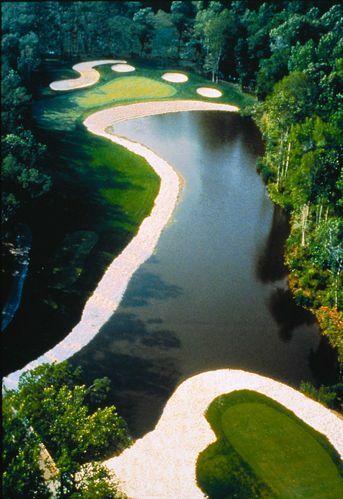 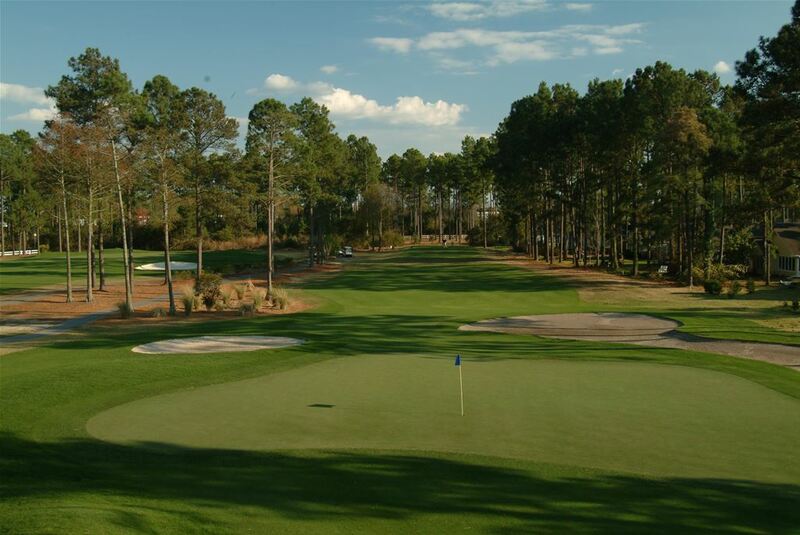 Technically challenging and aesthetically beautiful, Myrtle Beach fairways and greens have been created by world-famous architects -- including Arnold Palmer, Jack Nicklaus, Robert Trent Jones, and Greg Norman. 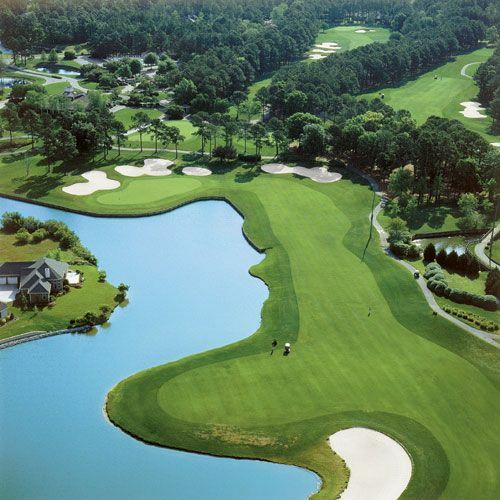 At My Golf Vacation, we can help plan your golf trip to even if you’re just looking for a couple of quick tee-times, or a full-blown vacation with a large group!